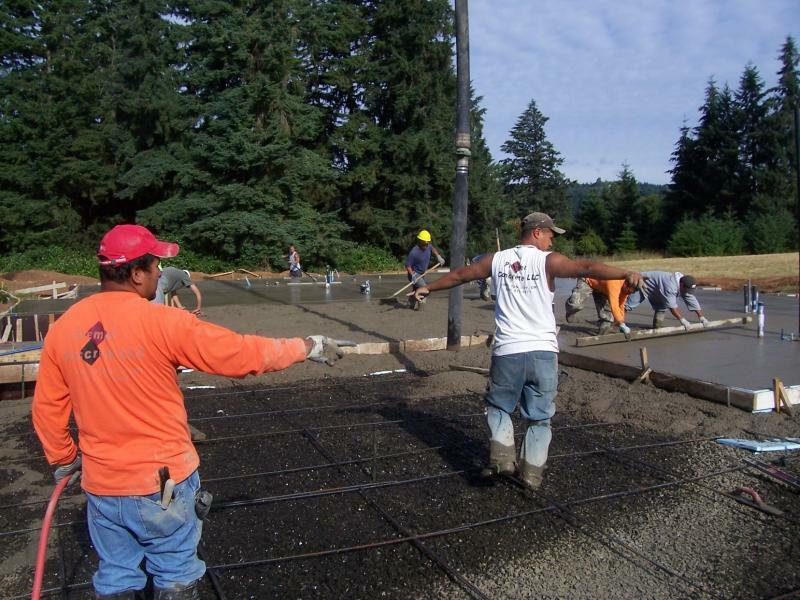 I'm Louie Buendia, owner of Premier Concrete: hands down the hardest-working, concrete contractor serving the greater Eugene/Springfield, Oregon and Lane County area. There is no substitute for good old-fashioned hard work when it comes to concrete. 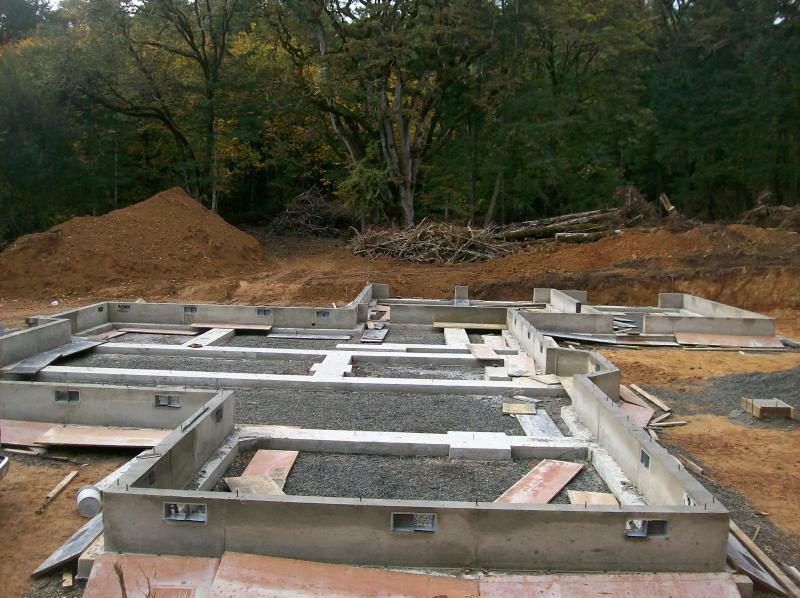 Call me if the expectations for your residential or commercial concrete project are as high as mine. Here, workmanship is king, and we'll work tirelessly to do the job right. 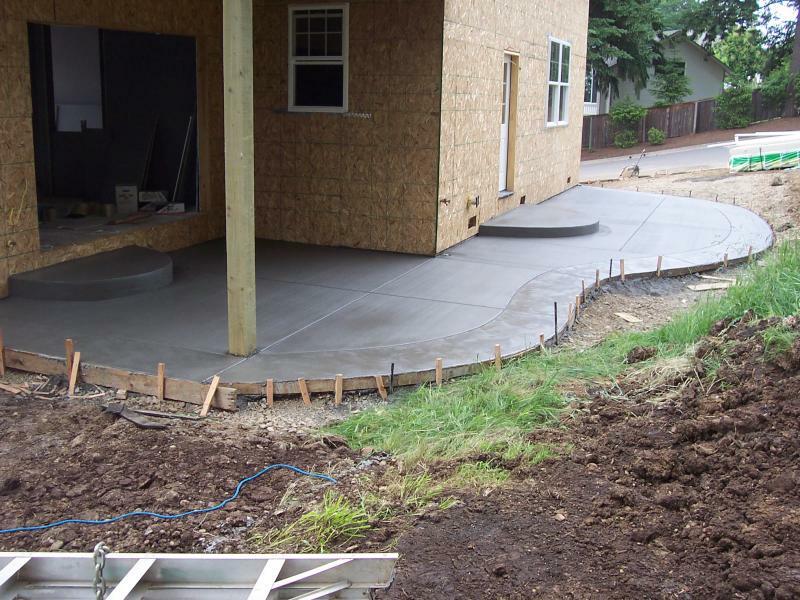 With over 20 years of master-craftsman concrete experience, we offer highly affordable, commercial-grade quality concrete for Eugene/Springfield-area residents looking to improve their home's property value and overall look. Likewise, our commercial clients can expect a partnership founded on a face-to-face, personal touch with every concrete project, completed with meticulous precision and guaranteed to be on-time and on-budget. 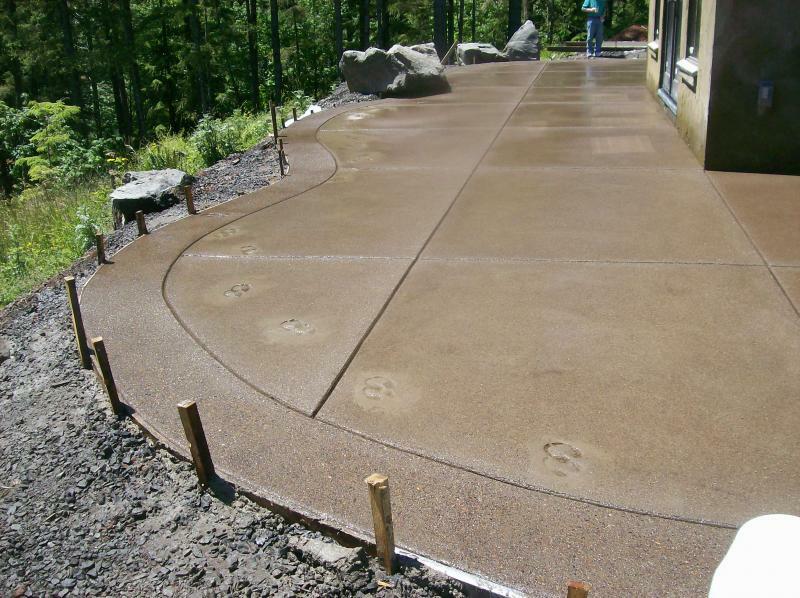 It's no wonder why so many here in Oregon have become repeat customers of Premier Concrete. No matter what, we'll make you look good. If you're not satisfied with the craftsmanship of our concrete work, the owner himself will come out and inspect the issue. If we made any human errors, we'll own up to it and fix the problem at no-charge to you. How's that for peace of mind? 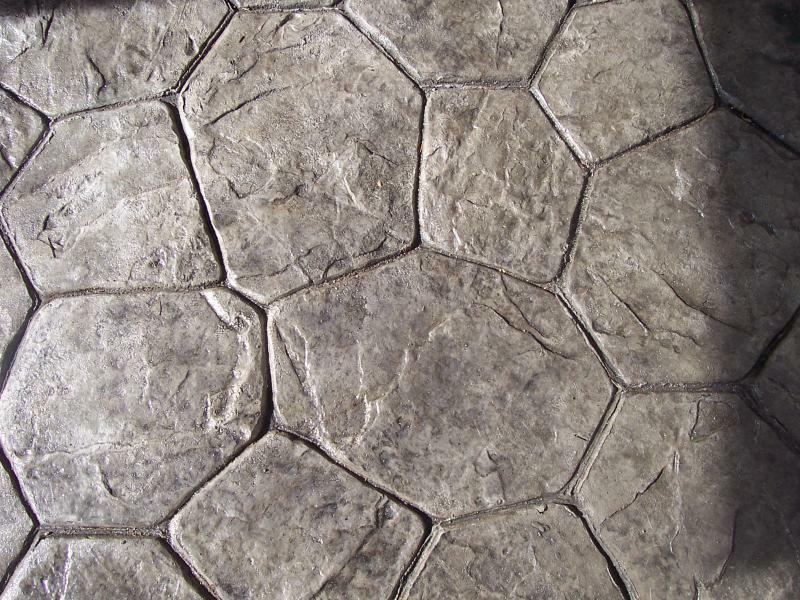 Made the mistake of going cheap with a previous residential or commercial concrete project, call the concrete specialists and we'll come out and review it. And if you like, we'll immediately provide our expert opinion and estimate at no-charge. 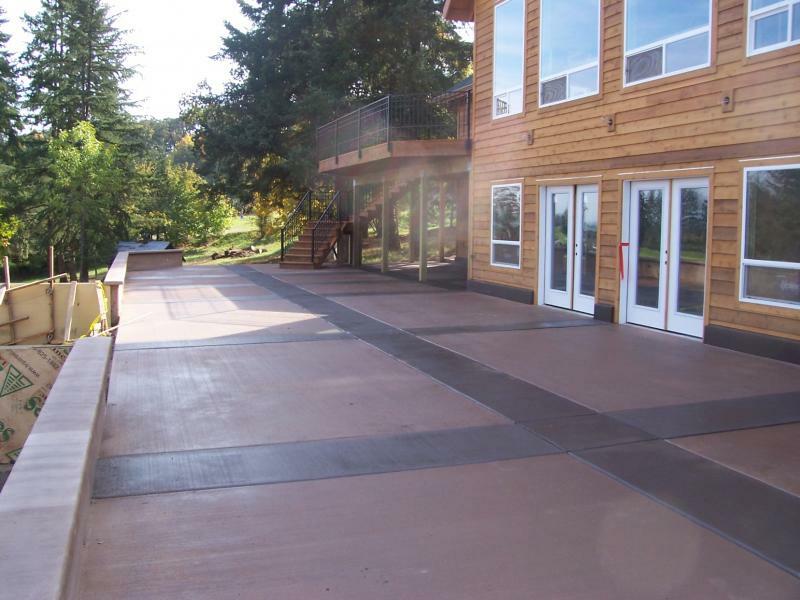 Interested in a free, custom quote for your concrete project? 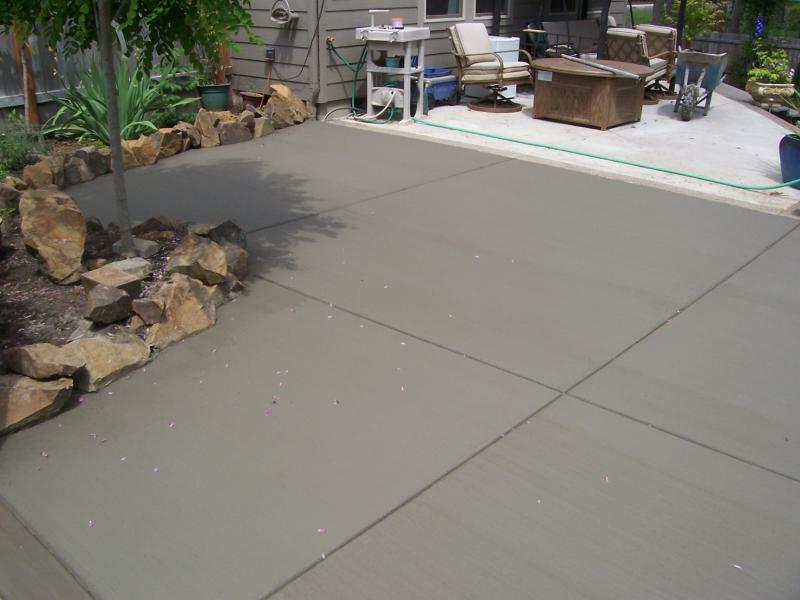 Talk to a real, live experienced concrete contractor who knows concrete--inside and out. 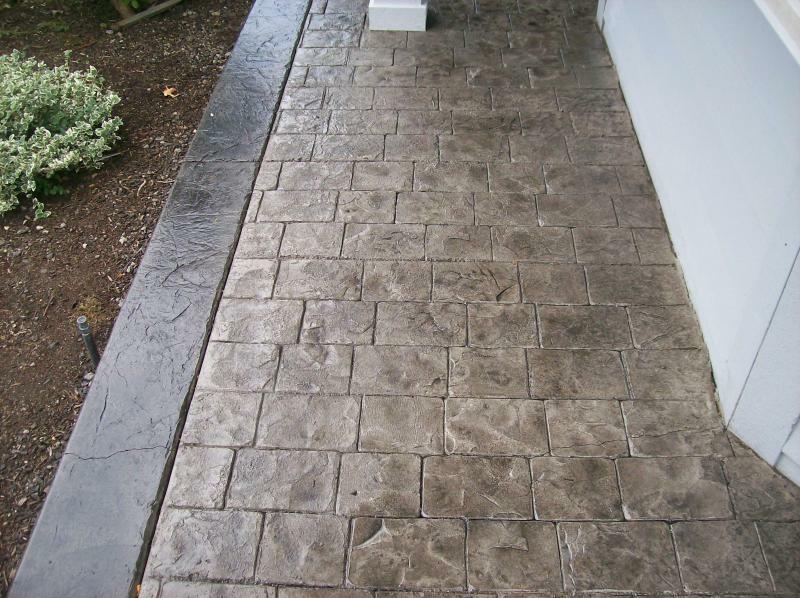 Contact the concrete specialists anytime! We mean it, because building local, long-term relationships with people like you is what we do for a living.